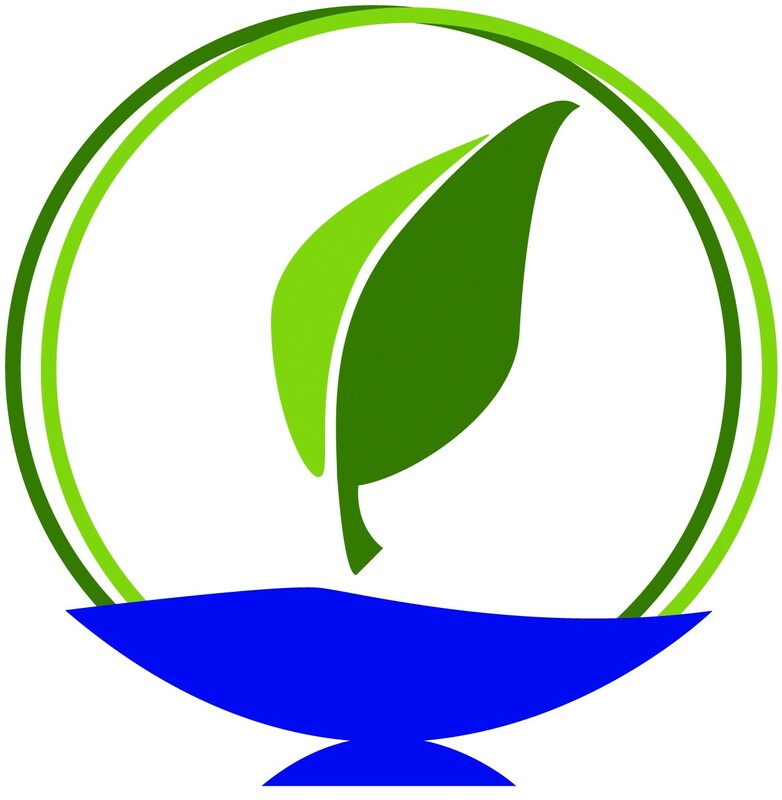 The Mountain, founded by Unitarian Universalists in 1979, is a non-profit, year-round, ecologically conscious retreat and learning center serving businesses, non-profits, schools, churches and other groups. 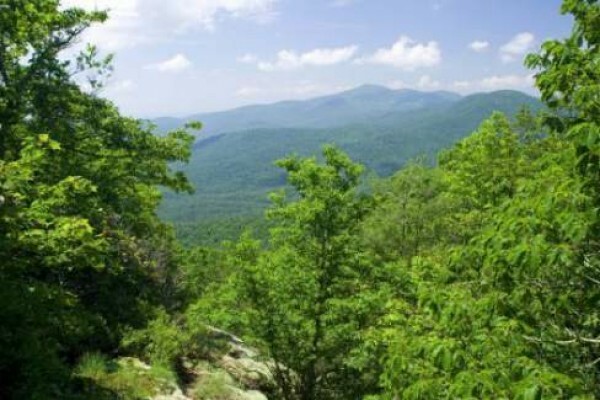 Located on 4,200 foot high granite cliffs on the Eastern Continental Divide in the Blue Ridge Mountains, it offers a very unique opportunity for all ages to refresh spirits in the natural beauty of a mountaintop. The Mountain has a full range of dining, lodging and meeting space facilities supporting its own program events, as well as events sponsored by others seeking a special place for their conference, workshop, music fest, wellness event, or hiking trek. About 125 people can be accommodated at one time. The doors of The Mountain are open to all regardless of religious background, gender, ethnicity, age, ability, sexual orientation or gender expression. This open door policy is based on the Unitarian Universalist faith tradition and principles of its founders and those who have dedicated their time, talent, and treasure to ensure that it remains a place all can experience and enjoy. The largest Mountain-sponsored program is summer Mountain Camp, which is filled with recreation, adventure, education and creativity. Campers from 1st to 12th grades build life-long skills in an inclusive, non-competitive environment. The 4:1 camper to counselor ratio and professionally trained staff create a safe environment where campers are treated with respect, kindness, and consideration, and celebrated for their individual talents. Special programs, Ascender and Counselor-in-Training, are offered for older teens. 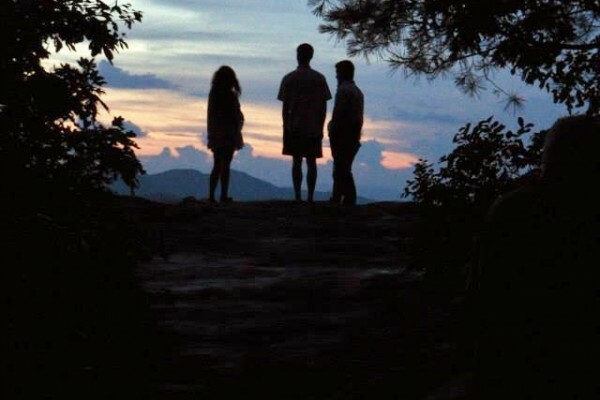 Each spring and fall, The Mountain offers three weekend Youth CONs for groups from Unitarian Universalist congregations, for elementary, intermediate, and senior high youth. There are also a variety of volunteer opportunities for those 18 years and older, as well as sustainable agriculture and experiential education internships that include work on The Mountain’s Many Hands Peace Farm.